The Carson City Mint was created in 1863 but was not put into operation until 1870. It ran until 1885, went on a hiatus, and resumed operations in 1889, after which it ran until 1893, when it closed permanently. 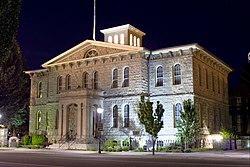 It is now the Nevada State Museum, Carson City. 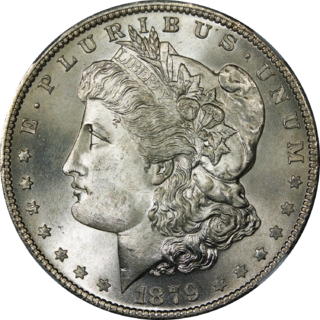 Built at the peak of the silver boom conveniently near a local silver mine, 50 issues of silver coins and 57 issues of gold coins minted here between 1870 and 1893 bore the "CC" mint mark. 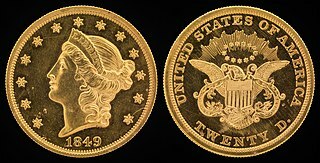 The mint was established in Carson City to facilitate minting of silver coins from silver in the Comstock Lode, much as the San Francisco Mint was established to facilitate minting gold coins from the gold of the California gold rush. From 1895 to 1933, the building served as the U.S. Assay Office for gold and silver. The federal government sold the building to the state of Nevada in 1939. 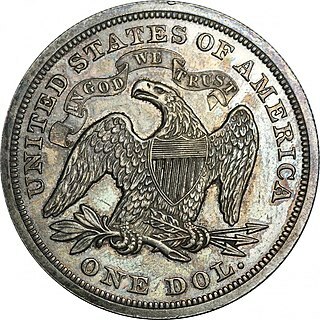 Coins struck here, especially Morgan dollars, are generally rare and command a high premium among collectors. 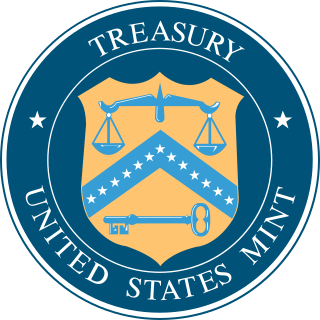 The building that housed the mint was the first designed by Alfred B. Mullett after he became Supervising Architect of the Department of the Treasury. The construction supervisor was Abraham Curry, also known as the "Father of Carson City." The simple Renaissance Revival-style stone facade has pairs of round-headed windows and a center portico. It is now the home of the Nevada State Museum. 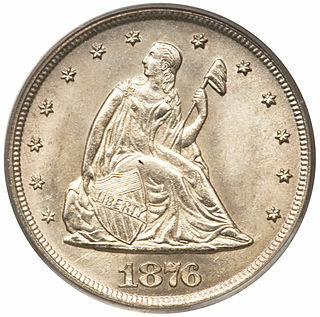 Although the mint has not struck United States coins since 1893, Coin Press No. 1 (the original coin press from the mint) is still in the building and used to strike commemorative medallions with the "CC" mint mark. The most recent of these are medallions commemorating the 75th anniversary of the museum. 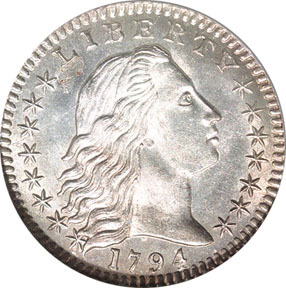 Note: A Seated Liberty dollar was the first coin to be struck at Carson City. 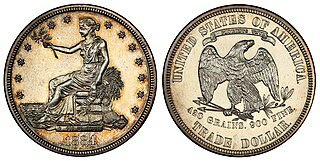 Wikimedia Commons has media related to Carson City Mint.